Who knew that the ancient Greek philosopher Heraclitus would sum up Amazon.com’s influence on our modern health care industry so well? “The only constant is change,” he is said to have uttered, along with “You cannot step twice into the same river.” That river now is Amazon, a mighty one that has shifted to run through the health care sector, revealing aspirations that are big, broad and highly disruptive. The question now is, Will Amazon also sweep up retail pharmacy into its current? We believe Amazon will significantly influence retail drug during the next five years. Its interest in pharmacy stretches back to 1999, when it took a major stake in drugstore.com. The company has made many moves in the sector since then (see figure below left). By 2016, it had long ended the drugstore.com partnership but began a new one with Bartell Drugs to make one-hour deliveries of over-the-counter health and other products to customers in Seattle. In 2017, it partnered with two pharmacy chains to deliver drugs requiring R.Ph. consultation in Japan. And its retail website has firmly established categories for health and beauty aids, O-T-Cs, and medical products. While recent news of the partnership between Amazon, Berkshire Hathaway and JPMorgan Chase shook health care stocks, Amazon has been in the process of quietly building a strong presence across health care for years. A closer look at Amazon’s moves into the health care arena gives us an idea of how much it may change the retail drug business. Pharmaceutical research uses Amazon Web Services (AWS) for clinical trial coordination, patient engagement, research data housing and information systems. Health care manufacturers use Amazon Business. Anecdotal evidence indicates that Amazon commands an increasing share of the physician office consumables wallet, and the company is now testing the hospital distribution space. Looking ahead, Amazon’s research venture, 1492, is developing hardware and software to support broader use of electronic health records, telemedicine and other health-related issues. Most recently, the company hired the Food and Drug Administration’s former chief health informatics officer, Taha Kass-Hout, as part of its focus on making health records data easier to access and use. All of this points to Amazon’s interest in fundamentally changing health care. Now it is retail’s turn to contend with tidal wave changes that Amazon is already navigating quite well. The first one is the evolving behavior of individuals, who, as they take on more of the financial burden for health care, behave like consumers, with expectations for excellent service and convenience. Amazon knows consumers extremely well through its ability to process and connect consumer data on a massive scale, and uses this advantage to deliver highly tailored consumer experiences. At the same time, machine learning and artificial intelligence applications have become widely accepted as a means to personalize health care and predict medical interventions. Individuals are already using Amazon’s Alexa to answer health-related questions (via WebMD and Mayo Clinic), and doctors and other medical professionals now use Alexa to obtain medical dosing information and surgical safety checklists for operating rooms. • Driving toward disease state ownership. Amazon could apply its technology to diagnostic and medical devices targeted to specific disease states, such as diabetes, by embedding devices with Alexa technology to improve data capture, patient experience and outcomes. Amazon could undercut the pricing of device and diagnostics manufacturers because capturing value on a product could be ancillary to its end goal of collecting health data from relevant populations. Amazon could also realize value by serving as the connection point for care as well as by fulfilling prescription, test supply and nutritional needs. • Becoming an aggregator of health care and pharmacy services. Amazon could be a one-stop marketplace, connecting patients to providers, pharmacies, payers, products and services on a single, easy-to-use, highly curated platform. • Creating a game-changing health analytics platform. Amazon is well positioned to combine customer and patient data to better predict outcomes and drive behavioral interventions to substantively reduce health care costs. If the company can demonstrate the value that predictive analytics can have on outcomes while protecting personal health information (PHI), it may win the “opt in” battle. AWS already allows covered entities subject to the Health Insurance Portability and Accountability Act to leverage its secure environment to process, transmit and store PHI. 3M uses AWS to support its health data analytics apps to measure health care costs and outcomes. By hiring Kass-Hout, Amazon shows it is serious about unlocking PHI. As the situation matures, some factors could go in more than one direction. Relying on regulatory or legislative reform is a wild card that could provide relief for traditional retailers or open the gates for Amazon. How quickly customers will adopt online services is uncertain, but A.T. ­Kearney research shows that the appetite is there, with a significant portion of retail pharmacy customers willing to buy prescription drugs from the online retailer (see figure below right). Amazon’s disruptive innovation is quite real. The breadth of its investment in innovation will intensify competition and increase chain drug retailers’ need for strong, defensive positioning. • Focus on the new patient experience. Invest in increased personalization, seamless interactions and smooth integrations with tools patients will use to manage their health. Amazon’s offering will be designed from the customer backward and so should yours. Your value proposition should look beyond the end product or service to providing the convenience customers have come to expect (such as delivery). If Amazon’s disruptive model in other industries is any indication, where the company creates customer value will not necessarily be in how it monetizes it, which will create challenges for health care incumbents that try to play according to the old rules. • Integrate for deeper connection. Unlikely partnerships, joint ventures and mergers will continue to develop in health care. Tighter collaboration among payers, providers, retail pharmacies and manufacturers is still to come, as these parties seek to coordinate integrated care and drive improved adherence and outcomes at lower cost. Investing in data-sharing capabilities will be necessary to compete in outcomes-based reimbursement and to provide the personalization patients will expect. • Drive efficiency. It will take significant scale to compete against a competitor that has shown its willingness to deviate from traditional pricing tactics. Coalitions, buying groups and alternative models will be invaluable for driving costs down as reimbursement rates fall faster than predicted. To survive, independent pharmacies may have to join a franchise or gain the benefits of scale through other opportunities. Amazon will take time to pilot and build its health offerings, and with its predilection for testing on employees first, progress may not be visible. The company’s pace of experimentation is quick, however, and is supported by a culture that allows it to operate differently than competitors, with customer focus at its core. Antitrust concerns continue to plague the behemoth, which may create partnership opportunities. This can be an opportunity and a threat, as Amazon has either consumed or destroyed partners that want to maintain strategic control or slow Amazon’s pace. Those retailers that invest time to understand and correct vulnerabilities in their business model — and that have the agility to pivot and adapt — will be best positioned to capitalize on opportunities that serve their interests. While we do not know Amazon’s exact entry point, retailers can move now to focus on the customer, integrate data and improve efficiency to ensure they are prepared. 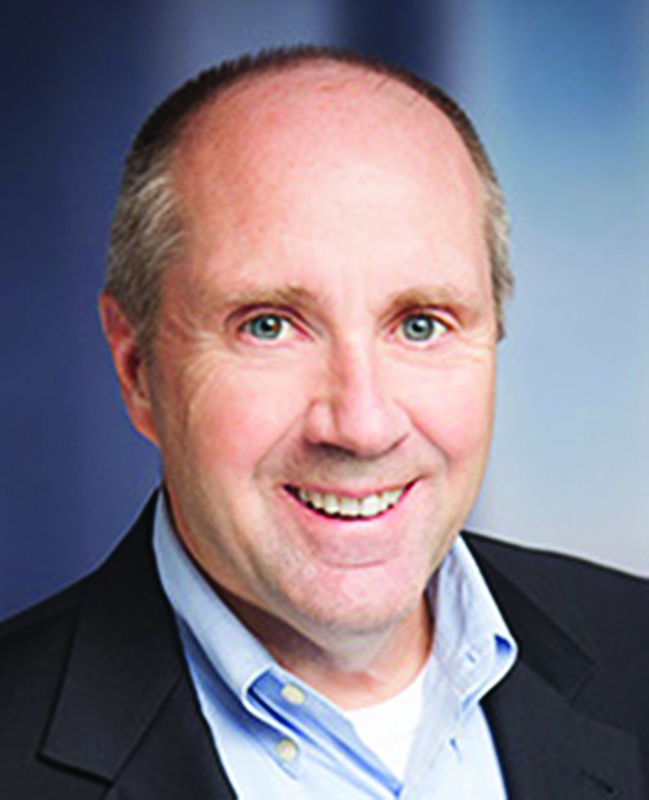 Chris Paddison is a partner in A.T. Kearney’s health practice. He can be contacted at chris.paddison@atkearney.com. 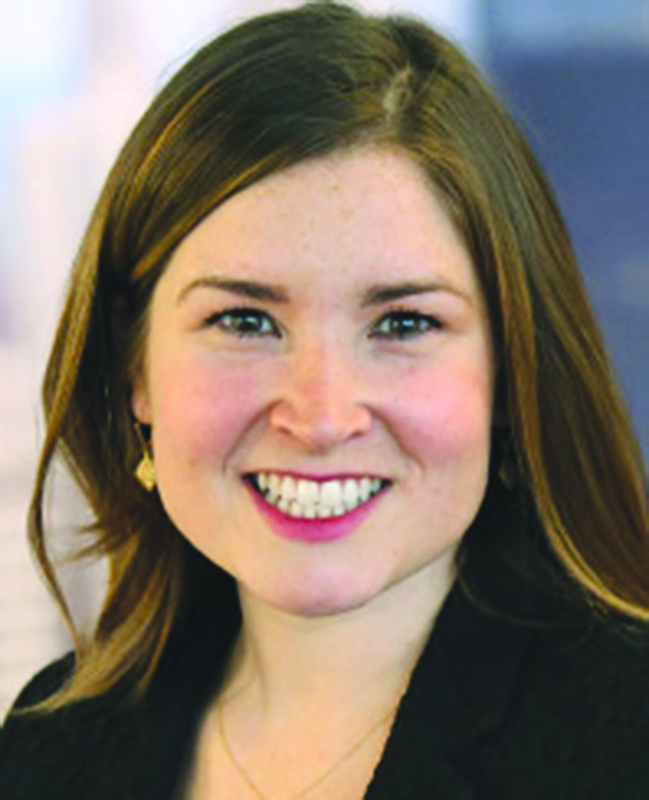 Katy Rauen is a manager in A.T. Kearney’s health practice. She can be contacted at kathryn.rauen@atkearney.com.